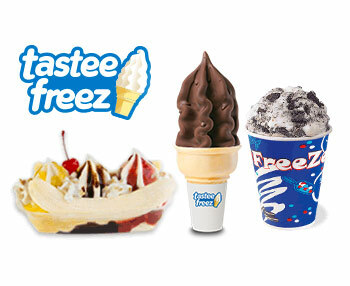 Who will make news in franchising in 2015? Franchise Times presents 20 people, brands and trends we expect to make an impact, and we thank the many readers who answered our call for nominations so we could consider a deep pool. As always, the number of newsmakers vastly outstrips our space for this feature—which is why we’ll keep bringing you new names all year long. 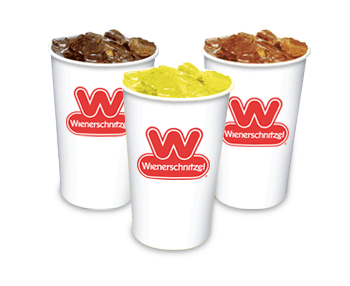 Everybody wants to court the millennials as customers, those born between 1980 and 2000, but Wienerschnitzel is going one better. 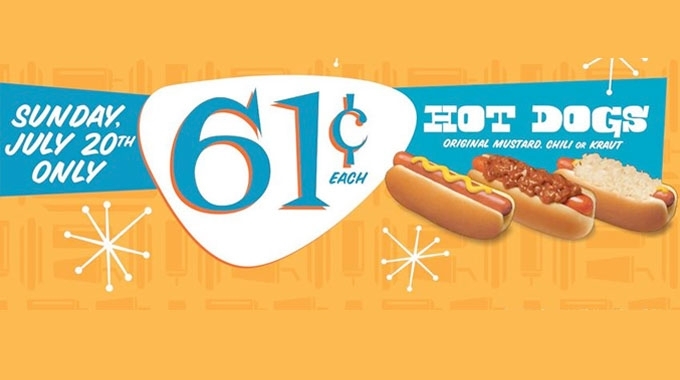 The Irvine, California-based hotdog chain has created a new Visionary Department and installed a millennial, the 25-year-old son of the founder, to run it. J.R. Galardi, son of the late John Galardi and CEO Cindy Galardi Culpepper, even has a title to match: chief visionary officer. The department is a “forward-looking marketing division” dedicated to building brand loyalty among younger generations. Galardi doesn’t want to change Wienerschnitzel’s marketing direction, he says, “but to expand it to include customers 30 to 40 years from now.” So what do millennials want? So far the brand has teamed up with specialty clothing lines Ethika and Yea.Nice as a sponsor of Tilly’s Breaking Point Lounge at the 2014 Vans U.S. Open of Surf. It’s also signed as a sponsor and the official hotdog of Joe Gibbs Racing Motocross, a North Carolina-based professional supercross and motocross team. For those readers who don’t understand a word of the preceding two sentences, well—that’s why the millennials are a difficult-to-reach bunch, and we’ll be watching to see if Galardi’s on to something.